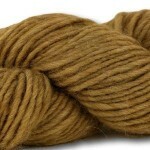 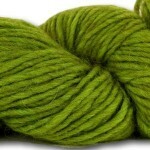 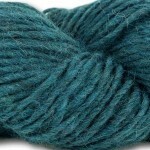 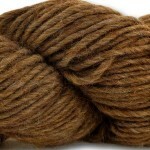 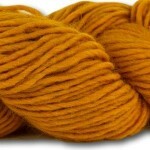 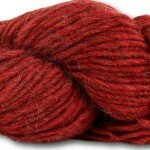 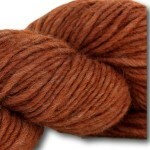 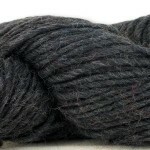 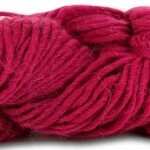 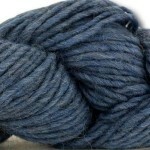 ?> 50g skeins of chunky, lopi style yarn spun from a blend of alpaca, wool and acrylic. 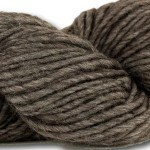 Comes in a collection of muted, earthy tones some with a melange effect of slightly differing coloured fibres. 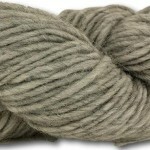 50g skeins of chunky, lopi style yarn spun from a blend of alpaca, wool and acrylic. 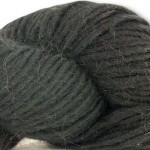 We have a free pattern for you to download showing a very cosy, long scarf and generous slouchy hat (or turn up) using striping complimentary shades and you can easily make these with 400g. 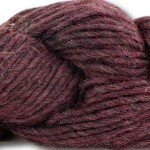 Alternatively the hat on its own takes 100g and the scarf 300g. 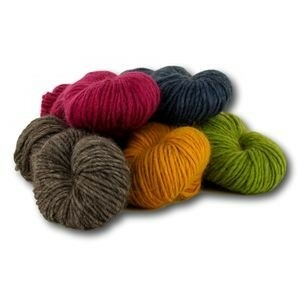 This repeatable yarn comes in a fabulous range of colours in a handy 50g size, so perfect for creating a multi-coloured piece without having to buy huge quantities.